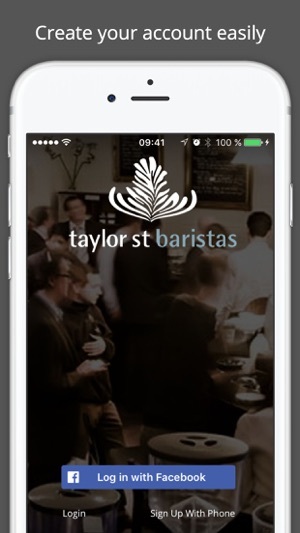 The Taylor St. Baristas app allows you to find your nearest store, pay with the app, collect and spend loyalty stamps, keep track of your receipts and a whole lot more. PreOrder has landed! Skip the (morning) queue, grab your favourite coffee & you’re set! 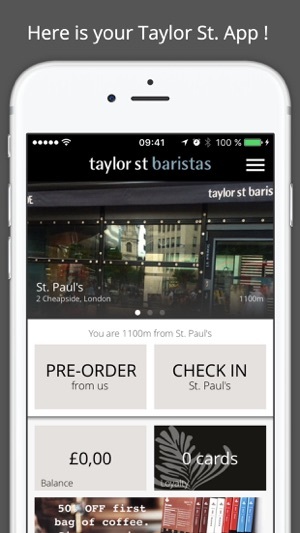 Customise your hot drink via the app, hit PreOrder and within minutes you’ll be able to collect your coffee. You can keep track of when your order is ready via the app - the PreOrder button provides a countdown functionality whilst your order is being prepared. 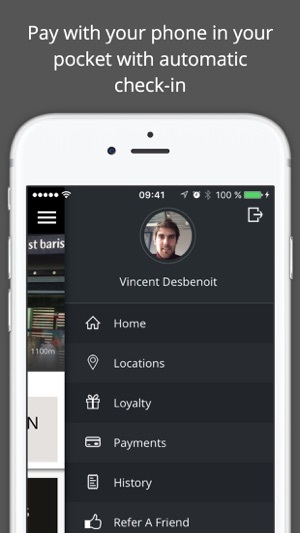 Payment and collecting your loyalty points are handled in the same smart way you’re used to when you use the app in-store. ApplePay is now supported via the app. When you top up your balance, via auto-TopUp or manually, you can do so via ApplePay, provided your card is ApplePay enabled and it’s been set up in your personal Apple Wallet. 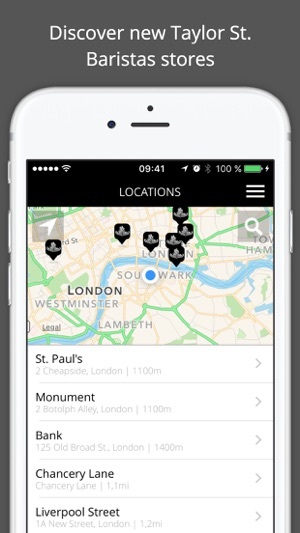 Please update so location service is only on when in use. 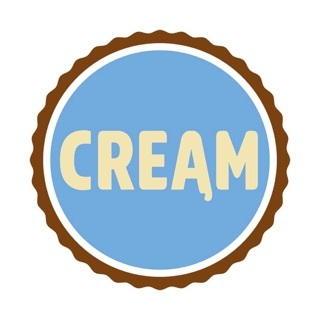 Otherwise great app. Easy to use. 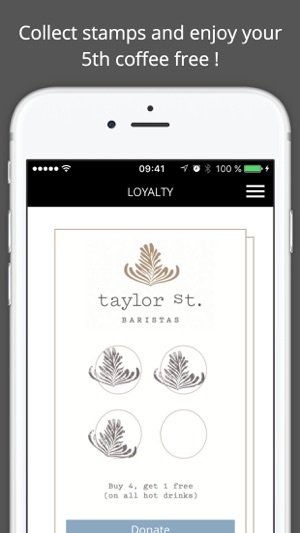 Love having loyalty card integrated.